Under California law, employers are liable for perceived disabilities, California Government Code Section 12940. Discrimination is often based upon stereotypes. Perceived disability discrimination exists when somebody has a medical condition or impairment which allows them to work with accommodation, but the employer insists they cannot. Perceived disability discrimination can also exist if an employee does not have anything wrong with them, but the employer asserted that they did and refused to allow the employee to work due to perceived disability. Disability discrimination in the workplace is on the rise. Many American workers have recognized disabilities under the American Disabilities Act (ADA) and the Fair Employment and Housing Act (FEHA). The aging nature of our population has also created a rise in disability discrimination in the workplace. Many older workers develop medical conditions that are disabilities under the ADA and California Laws against Disability Discrimination. 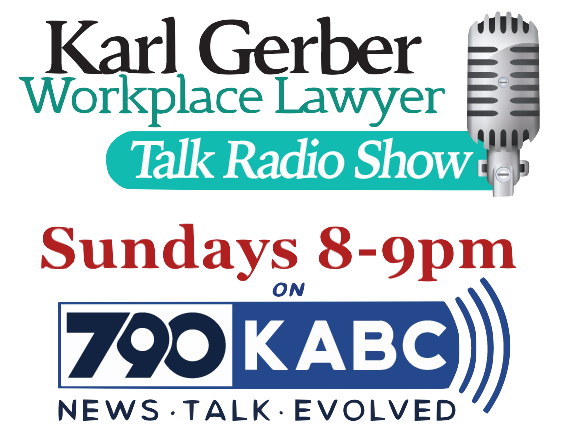 Karl Gerber takes a personal affront to disability discrimination. His wife sponsors Team Stephanie at the National Multiple Sclerosis Walk, Mr. Gerber has walked since 2000. Mr. Gerber and his wife are also sponsors of the Southern California Families With Marfans Group that meets at his house on a quarterly basis. Mr. Gerber is also involved in the Ovarian and Breast Cancer walks in Los Angeles. Persons suffering from cancer and multiple sclerosis have a special place in Mr. Gerber’s heart. Disability Discrimination is a growing concern. If an employer is discriminating against you due to physical or a health impairment, they are violating a code. Call 1-877-525-0700 to speak to a disability discrimination lawyer who cares. California Government Code Section 12926.1(c),(d)(2) only requires that the disability limit activity. It does not require a substantial limitation, Colmenares v. Braemar Country Club. California Lawspecifically says this distinction is intended to result in broader coverage under this state law than under the federal ADA. In order to establish a prima facie case of disability discrimination under FEHA the employee must show : 1) that she suffers from a disability; 2) the employee is a qualified individual to perform their job; 3) they were subjected to an adverse employment action because of the disability, Deschene v. Pinole Steel Co., 76 Cal.4th 33, 44, 90 Cal.Rptr.2d 15 (1999); Brundage v. Hahn, 57 Cal.4th 228, 236, 66 Cal.Rptr.2d 830 (1997). The employer must offer a legitimate nondiscriminatory reason for the adverse employment action, and the plaintiff then bears the burden of proving that the employer’s proffered reason was pretextual, Brundage, 57 Cal.4th 236. Disability Discrimination has been a growing concern. If an employer is discriminating due to physical or health impairment, they are violating Disability in Employment Law. Call 1-877-525-0700 to speak to a Disability Discrimination Lawyer who cares. Reasonable accommodation for disabilities in employment: Job restructuring, job modifications, ergonomic equipment, time off to treat for disability, and time off due to disability. 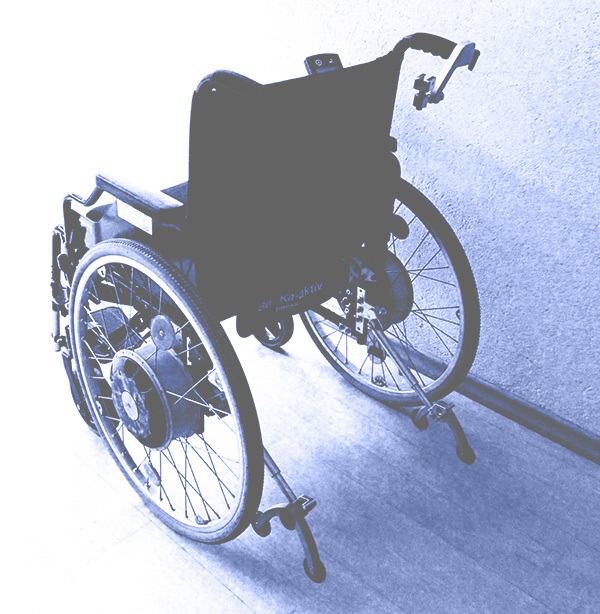 Questions about what constitutes a reasonable accommodation for disability are complex. Questions about who must say what in requesting accommodations for disability are also complex legal questions. The Employment Lawyers Group has handled hundreds of disability in employment cases. 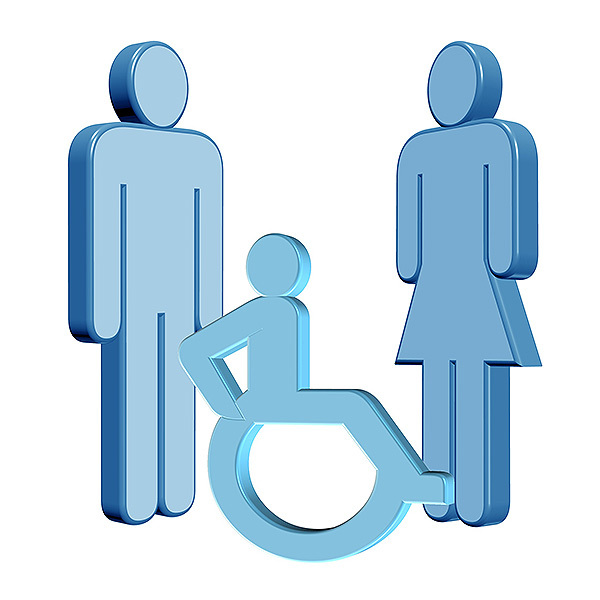 Please consult with us about your reasonable accommodation due to disability. What your employer’s obligation are to accommodate you.